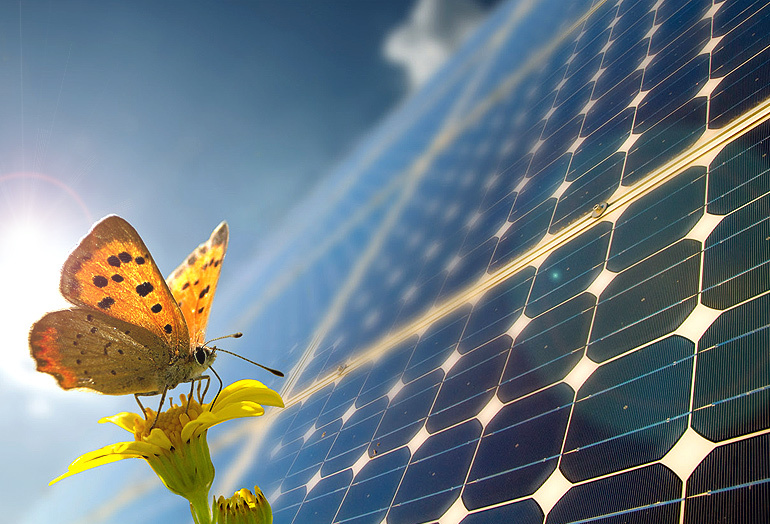 The production of electricity from sunlight is gaining popularity worldwide. Installation of your own photovoltaic system is a sound investment. Z&X Mechanical Installations can provide you with the best options for your needs. Our professional team of trained and experienced engineers can advise you on the most productive photovoltaic system for your needs. There are two main categories of photovoltaic systems available on-grid systems and off-grid systems. The inverter is an electronic device that converts the solar electricity (DC) produced by the solar panels into AC electricity with the same voltage and frequency as the mains supply. The inverter is also outfitted with various safety features, constantly monitoring the grid and switching off in the event of a fault in the mains supply. The output of the inverter goes directly into the building’s fuse box – feeding solar electricity into the building’s electricity supply which means you will not have to purchase as much electricity from your supplier, making your household more energy efficient whilst cutting bills. 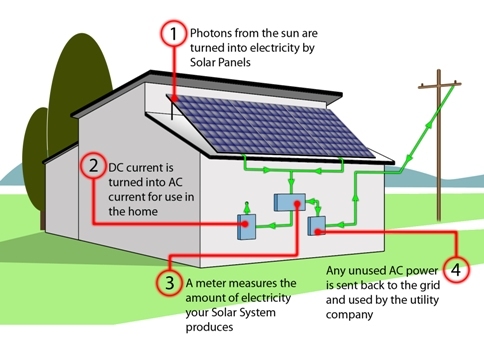 A system using photovoltaics in order to produce electricity and to be connected to the electricity board grid- this means that you sell solar electricity to the board for a fee which is set by law. The photovoltaic panels offed by our company are from one of the world’s top manufactures and are some of the best available on the market. Additionally we provide high performance inverters in order to achieve the highest possible output therefore ensuring the continued productivity of your photovoltaic system over the years, and the best possible pay-back period. This system is adapted to your own personal and electrical needs. This will determine how many photovoltaic panels will be installed on the roof of your home. The electricity produced from these panels can used immediately for your household needs or can be stored in specially supplied batteries. A clever solution is an Off-Grid system for swimming pools, which produces electricity through photovoltaics, which are connected to solar pump and controller. This system runs on solar power and circulates the pool water, achieving a short payback period.